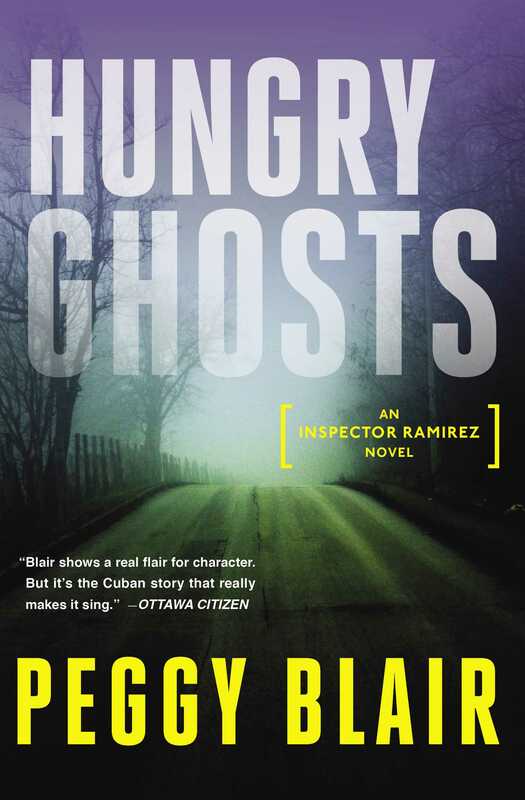 Inspector Ricardo Ramirez investigates a string of dead prostitutes from Cuba to Canada in this carefully constructed mystery from award-winning author Peggy Blair. Murders always multiply when there’s a full moon, Inspector Ricardo Ramirez knows. As he’s investigating a vandal in the art world, a ghost appears by Ramirez’s side…a sure sign that another murder victim is on the way. Ramirez’s fears are confirmed when a dead prostitute is found in Havana with nylons wrapped tightly around her neck, an MO that connects to his only cold case. When another woman’s body is discovered in a similar condition on a First Nation reserve in Northern Ontario, Detective Charlie Pike struggles to determine whether the murder is a standalone crime or if the Highway Strangler has struck again. Before long, both detectives find themselves tracking a killer whose reach extends further than they could have imagined. As the pressure mounts, Inspector Ramirez has to piece together the clues and track down an international serial killer before his government silences him. 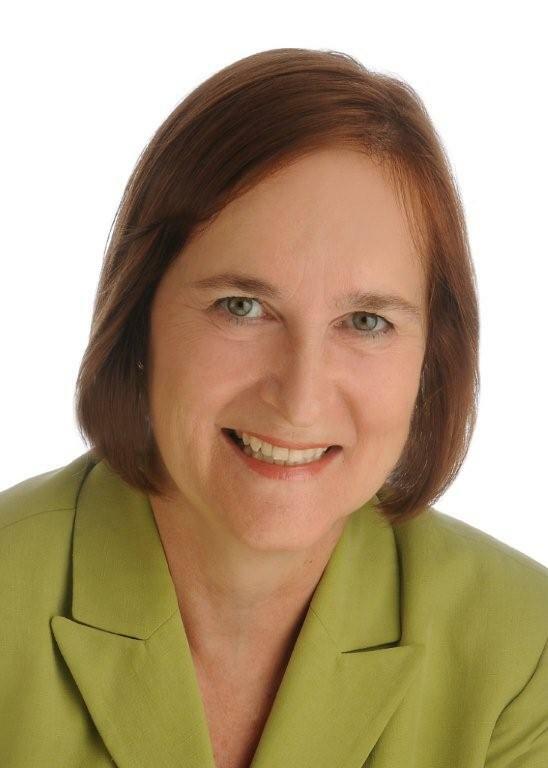 "Intelligent and well researched, with a terrific sense of atmosphere and pace. Reminds me of Qiu Xiaolong's Inspector Chen, one of my favourite series. Recommended."